The CIP office and I hit the road in September for a week-long excursion through the Carolinas affectionately titled #ScholarCIPMegaTrip! From visiting college campuses that look like castles to eating biscuits the size of our faces at a local cafe, the Carolinas did not disappoint. From witnessing Elks members facilitate incredible Impact Grant Projects, to meeting Elks scholars actively serving their surrounding communities, the people we met made the trip beyond worthwhile. During the week, we had the opportunity to visit four Impact Grant Projects and four college campuses for Elks Scholar Meet-Ups. We also toured four service sites and the camp we are partnering with for the Spring Elks Scholar Service Trip to Asheville. Jocelyn, Sarah Jiudice, me and Chelsea. Elks Scholar Meet-Ups are always a favorite opportunity of mine because we get to meet scholars in person. I’ve been to a few in the past, but this trip presented the unique opportunity to attend four meet-ups in four days. 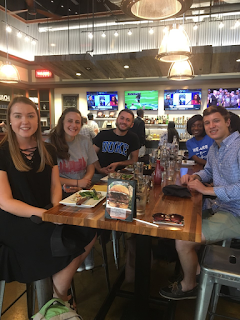 We enjoyed coffee with UNC scholars and talked over dinner with Duke scholars. We enjoyed a campus tour from the 2015 top Female MVS Winner at High Point University, Sarah Jiudice, and 2017 Legacy scholar, Barbara Behr from Clemson University joined us for a potluck at the Pendleton Elks Lodge. What I enjoyed most about the meet-ups was that service continued to be a prevalent theme when scholars talked about their interests. Some are counselors at a camp for kids in need, while some participate in international aid trips or some are officers in service clubs. 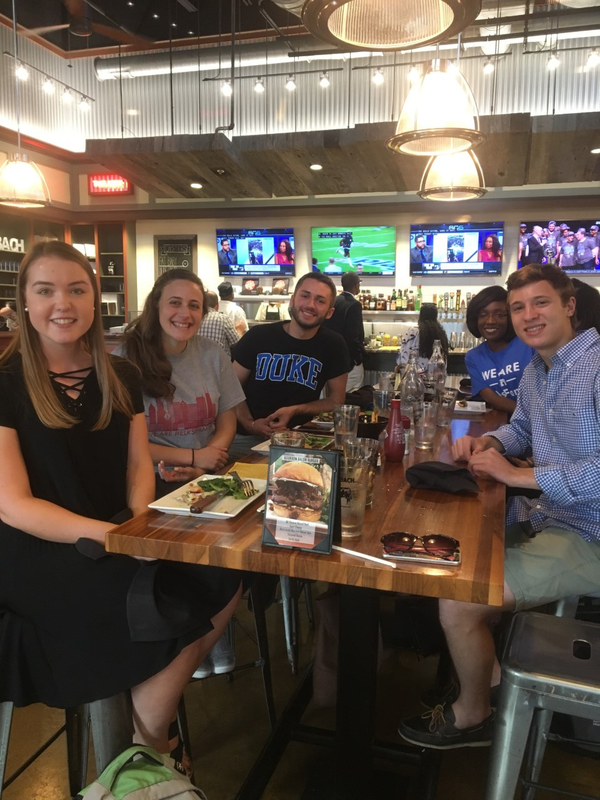 One scholar from Duke is applying for a Fulbright position to teach English overseas, and another spent his whole summer mentoring first generation college students. All of these Elks scholars are clearly using their education and passions for the good of others. Meeting inspiring scholars who are already prioritizing service in their daily lives made it even more exciting to visit the service sites and camp we will be working with for the Spring Service Trip. I am continually reminded that Elks Scholar Service Trips embody what Elks members and scholars are all about: giving back. For the Spring Service Trip, we are partnering with an organization committed to serving the people of Asheville in sustainable ways. We toured a community center, a restoration site for veterans, a safe house for women escaping domestic violence and a food bank that are all implementing powerful programming to solve systemic social issues. 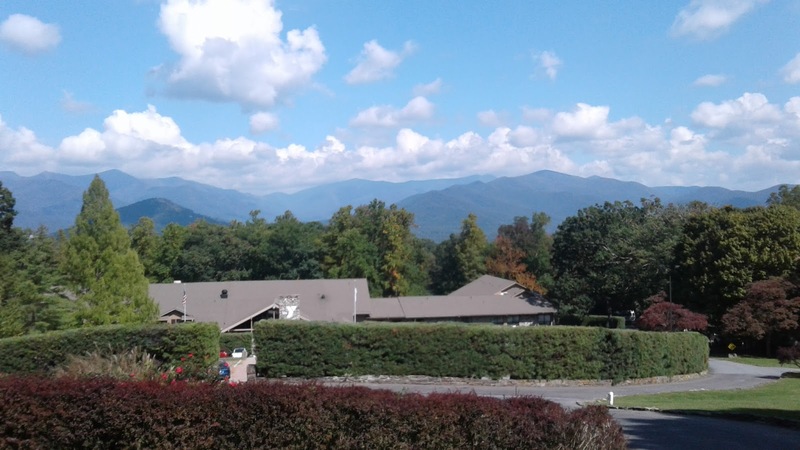 I am so excited to return to Asheville with 20 Elks scholars ready to learn, serve and connect in partnership with these organizations. Community service is a critical component of the Elks National Foundation scholarship applications. One hundred percent of Elks scholars engage in giving back to others while in high school. That’s an impressive statistic on paper, but it’s even more impressive to see in action. Our Carolina Elks family reminded us that service is a point of connection and inspiration for Elks members and scholars alike and we could not have enjoyed our time with them more! Overlooking the site of the Spring Scholar Service Trip. Stay tuned for more information about the Spring Service Trip to Asheville March 11-17, 2018. The application will open November 1, 2017. If you want to follow along on our trip in March, you can find Elks scholars on Facebook, Instagram or Twitter. If you’d like to learn more about Elks Scholar Service Trips, please click here. 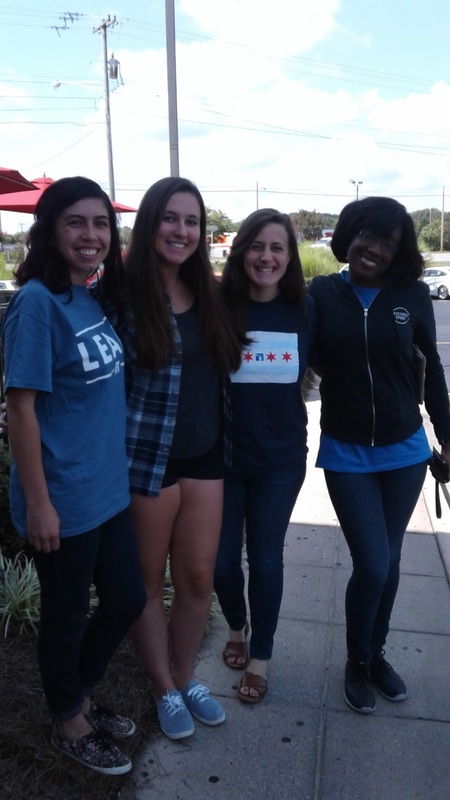 Read more about the #ScholarCIPMegaTrip in Colleen, Jocelyn, and Chelsea's blog posts.